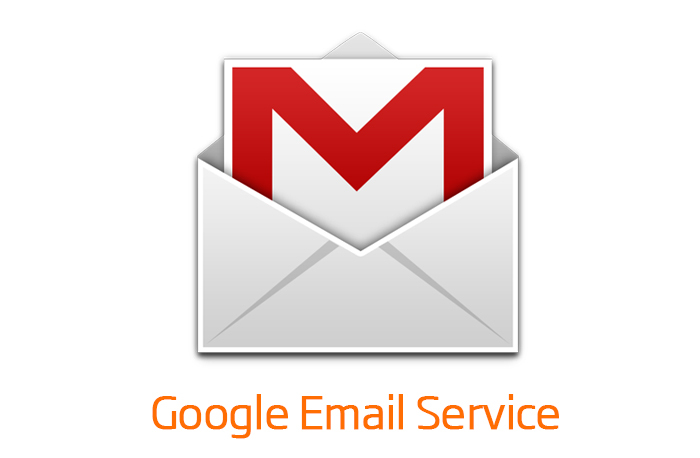 Create up to 1000 accounts with your desired domain name under Google Mail server. 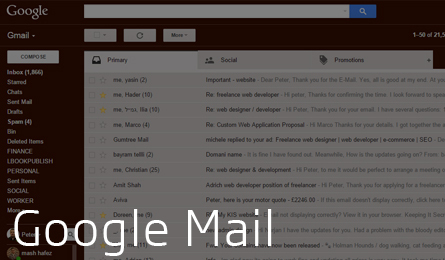 Google Mail offers of the best email environments, great connectivity and fast performance. Also supports chat and video chat, friends, groups, connection to Google+ social network, web lab tools and a lot more. Easy management of all counts, antispam, security, mail forwarding, file attachments, mobile connectivity, quick site access, help and technical support. 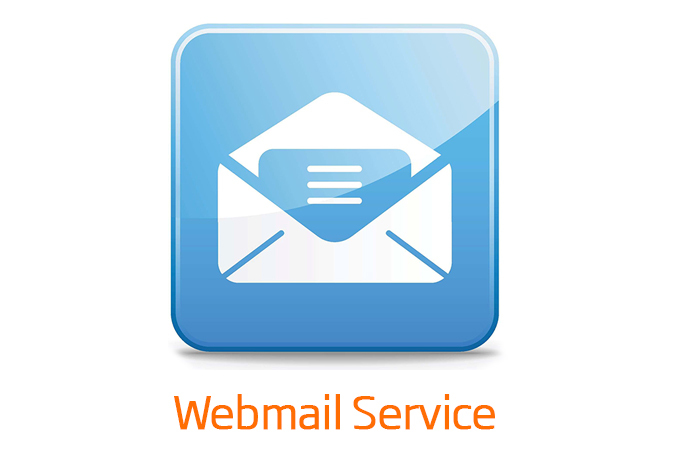 Note this service requires purchased domain name which will be connected to the Google Mail service. 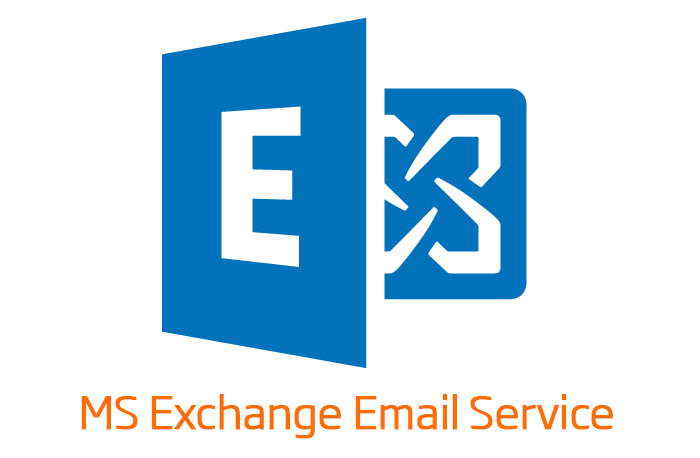 Create up to 1000 accounts with your desired domain name under MS Exchange server. 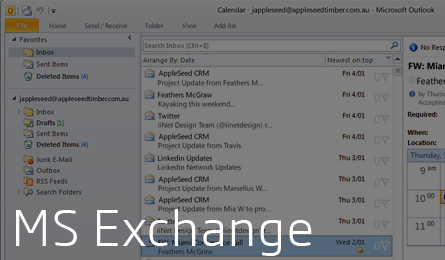 Microsoft offers one of the best email environments, great connectivity and fast performance. 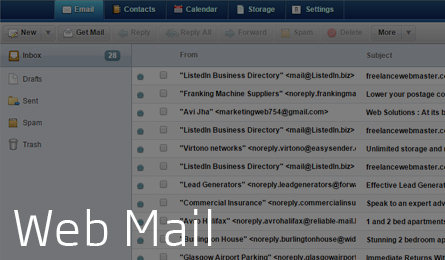 Easy management of all counts, antispam, security, mail forwarding, file attachments, mobile connectivity, quick site access, help and technical support. Note this service requires purchased domain name which will be connected to the MS service.